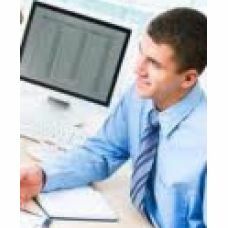 Souters offers a range of Secretary Courses in London. 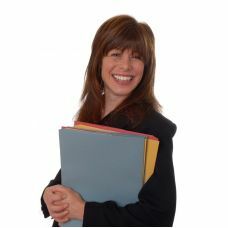 These are classroom based and highly practical Secretarial training programmes that ensure that delegates gain the mix of skills required to succeed in a PA or Secretarial Career. Many of our delegates have gone of to find excellent Secretary Job across London, the UK and around the globe. All of our Secretary Courses are CPD Accredited. You will be Certificated on successful completion which greatly improves your career options and employability. - Souters Secretarial Training contains wide range of Secretarial courses, audio training and touch typing courses. You can also to take Beginner Secretary Courses, our Secretary PA Course or Secretary Diploma programmes. We also offer many specialist skills courses like Minute Taking, Events to name a few. 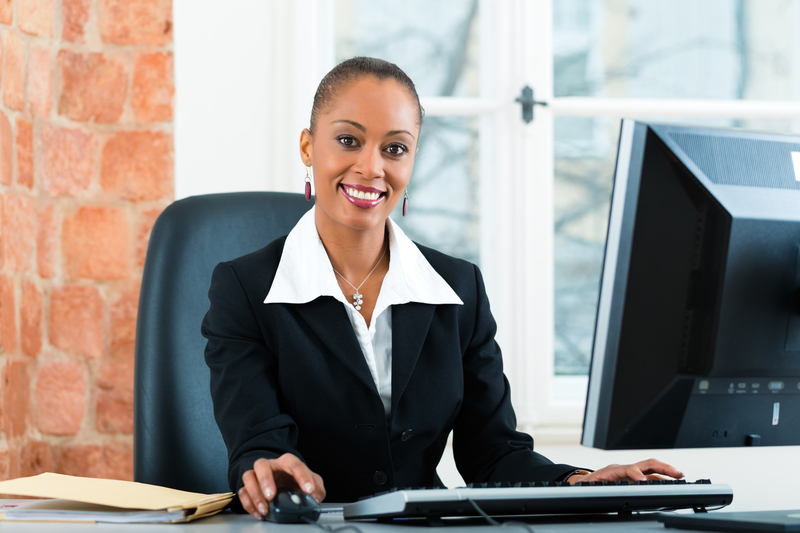 - Secretarial Diploma courses are on offer that incorporate Microsoft Office Training which can also be purchased as an add on with any training course. - Elements of the training can be customised to meet the varying requirements of students. - Full-time training is intensive and enables students to gain a well recognised Secretary qualification quickly. - Part-time training is held at weekend or evenings and enables students to fit the training into their busy lives. - Classroom format training, led by experienced tutor. - Wide range of tutor led practical training exercises. PA Course Objective To provide a sound knowledge base and practical ability to perform effect..
"I am really glad I invested my savings in this course; I learnt a lot and am looking forward to ..
Outline This course provides students with a comprehensive introduction into Secretarial and&..
"Hi, I just wanted to mention that I got a job! I'm working as a personal assistant at a music pr.. Objective To provide insight into the mix of skills and techniques required by an Executive A.. 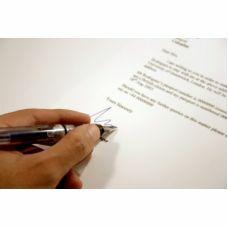 The Legal PA Diploma combines our ACLS Accredited Legal Secretary Course with the CPD Accredite.. Speed Writing Course in London Workshop Overview This course seeks to enable you to learn th..
“Excellent session, well run, very informative trainer. Easy to read, easy to find and well maint.. Course Details The training system has been developed over several years and is compelling to..
"Excellent course, excellent tutor, highly recommended!" 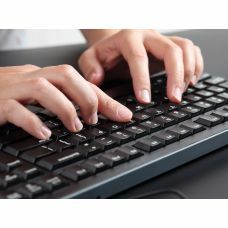 Objective To provide a..
Online Typing Course Objective To gain the methodology required to touch type. To build t..
Outline An intensive course that is designed to develop written English skills in all common ..
Souters has introduced this school leaver specific programme as a result of on-going de.. 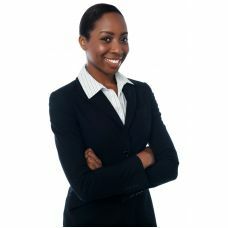 Audio Typing or Transcription is a tremendous asset to anyone looking to get a Secretary, Adminis..